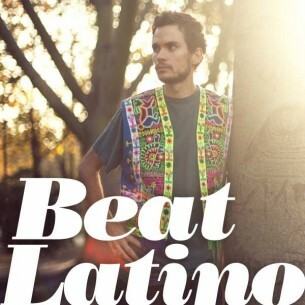 Beat Latino with Catalina Maria Johnson » I sing the body electronic! I sing the body electronic! It’s an hour of the newest Latin electronically-created vibes and grooves from Ecuadorian trance-dance to shimmering Argentinean soundscapes to pounding Colombian coastal beats to set your body moving!C’mon and take a paseo with the vanguardia, musical trailblazers from Latin America and the Latino USA. Feature photo Chancha via Circuito by Pedro Quintans.